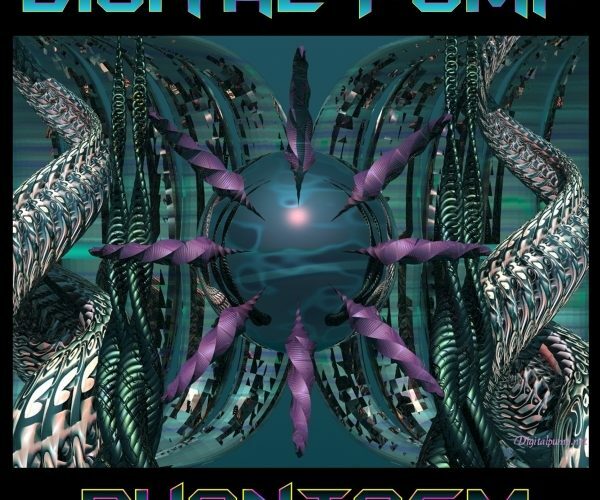 Digital Pump – Phantasm Re-Release! 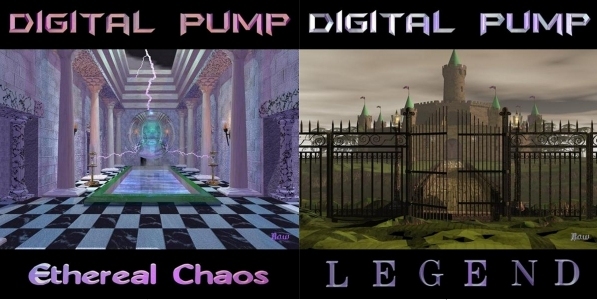 Digital Pump re-releases Albums on Amazon! Digital Pump’s New Website is Now Online!